There is a host of lotteries in America, majority of which are led by their individual state governments. They are seen as a core revenue source and are established to benefit the society. All the profit is utilized to partly provide funding for the state projects where they are seen as a yearly budget supplement. In the year 1986, the Florida Lottery was executed with its aim solely based on the fact that its stream of revenue would aid in improving the public education system of the state. 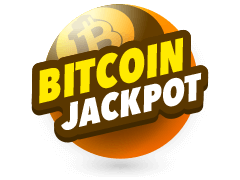 There have been millions of dollars paid out as winnings till date and it has transformed to online platforms where players can play and observe the Florida lotto results. 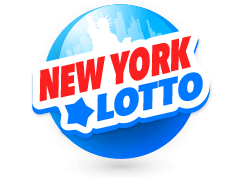 You can also buy Florida Lotto tickets online at Multilotto! How To Check Florida Lotto Results Online? Ever since the Florida Lotto kicked off on January 12th in the year 1998, more than $100million in winnings has been paid out. 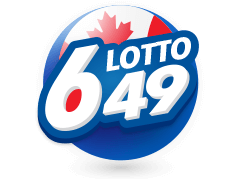 Any player who has a ticket with the lucky numbers same as those drawn in the Florida lotto results will win an astounding jackpot. 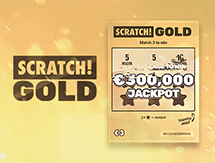 If there are more than one tickets which matching numbers, the grand prize will be shared equally. Florida state voters, on the 4th of November, in the year 1986, passed a constitutional revision which gave the administration at that period the capacity to begin a lottery with the main goal of amassing revenue to utilize it as an extra budget for the Florida public education. The biggest part of the lotto's annual income, which is in tune of billions of dollars, is utilized to improve the education sector apart from funding the Education Enhancement Trust Fund. Purchasing a ticket that is priced $1 for every game, per line, promises at least $2million in the jackpot, provided you match all the six numbers exactly and keeps rolling till a matching ticket is found. MultiLotto - Your Guide To Lotto World! 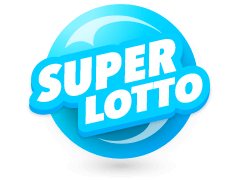 You can view the Florida Lotto results as well as other featured lotteries at Multilotto, which is frequently updated. 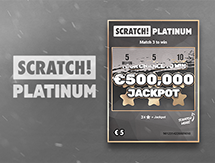 Multilotto is a betting service which runs internationally and which started operating in 2012. It has been a beneficial tool for many players since then. 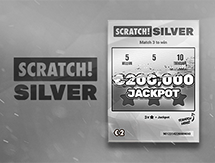 This is because it pinpoints the amount of cash to be won from a host of lotteries which feature on the website. 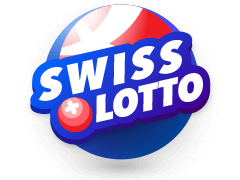 Overall, 21 lotteries are showcased and MultiLotto has taken it upon themselves to list the terms and conditions for all of them. 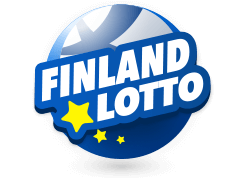 It also lists the countries that are restricted from playing various lotteries as well as the countries where foreign players are not allowed to play a particular lotto. So, Multilotto will not let the payment go through if you try to play from a country that is on the prohibited list of the country organizing it. 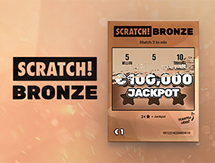 Also, it provides support for specific countries and 18 languages which makes it less difficult for players from other countries to move around the site and understand the terms and conditions of various lotteries. Florida Lotto results promise at least $2million in payout while the single largest payout ever made was approximately $100 million. However, Florida Lotto is not alone when it comes to lotteries in the USA. The Powerball Lotto is ideal for all those players who are on the lookout for real big jackpot. It is well known for bringing about the most massive jackpot ever at an estimated value of about $1.5 billion. Players taking part in the Florida Lotto need to match 6 numbers to qualify for the jackpot but, this is not the case with Powerball. 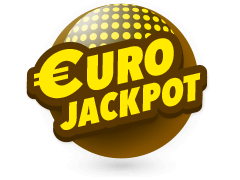 It needs players to match all the 5 lucky numbers along with 2 power ball numbers exactly to be able to win the Jackpot which starts at a minimum of $40 million. The 2 extra numbers (Powerball numbers) make this lottery all the more challenging because they range between 1 and 26, which lowers the probability of landing the jackpot amount. Mega Millions is another lottery whose largest payout ever, more than triples the $100 million paid to the ticket holder who matched all the lucky numbers to those of the Florida Lotto results. 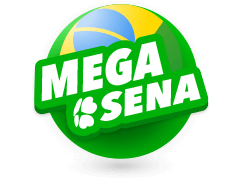 Founded in 2002, Mega Millions has amassed a large following, especially considering that it paid out $656 million in 2012, a decade since its inception. Players are required to fill out the play-slip after picking 5 lucky numbers ranging between 1 to 70. The draw is televised live every Friday and Tuesday night where the lucky numbers are revealed. Like the Powerball lottery, it is more challenging with a lower win probability than the Florida lotto but the jackpot amount makes it all worth the while. 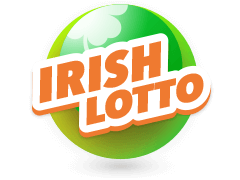 All these premium lotteries are exclusively covered by Multilotto.ie . Looking for Lottery Results? 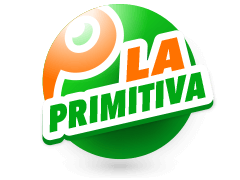 Multilotto offers a wide varay for lotteries such as Euromillions Results Mega Millions Results La Primitiva Results SuperEnaLotto Results California SuperLotto Results Powerball Results New York Lotto Results Plus many other great lotteries from around the world. Florida Lotto - Is It Worth Giving A Try? 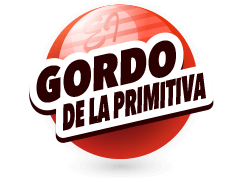 Apart from aiming for the jackpot, players who are willing to participate in this lotto should understand the main motto behind its origin. This lottery was originally intended to generate the revenue required to support the education system in the state. So, whether a participant wins or loses, he/she will be definitely be contributing to the development of the education in the state, which is a great news. And on top of that, who knows, you might be the lucky one to match all those Florida Lottery numbers to win a jackpot worth millions. 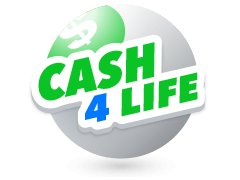 With the tickets costing just $1 per line and more than $2 million in cash prizes up for grabs, Florida Lotto is definitely worth giving a shot.